The Sharks and four other NHL clubs are moving their top minor-league affiliates to California. Like the Spiders and Seals before them, the Bulls have gone belly-up. The ECHL has given the Bulls more time to negotiate with potential new ownership. Poor attendance appears to have cost San Francisco its minor-league hockey club. COW PALACE — On his own bobblehead night, Dean Ouellet gave the crowd reason to cheer. COW PALACE — The Bulls' performance in the rubber match against Alaska proved to be less than stellar. COW PALACE — The Bulls fought back from a three-goal deficit with four goals in 91 seconds. The San Francisco Bulls stumbled out of the gate in opener of their three-game weekend series. The Bulls and AHL Worcester Sharks have been busy shuffling players between camps. COW PALACE — The Bulls couldn't solve netminder Parker Milner on Country Western Night. COW PALACE — The Bulls dropped the first of three weekend tilts against the Eagles 6-3. COW PALACE — The Bulls mounted a huge comeback Saturday night to win 6-5 in a shootout. The San Francisco Bulls continued their early-season tumble Saturday night, falling to the visiting Utah Grizzlies 3-0. 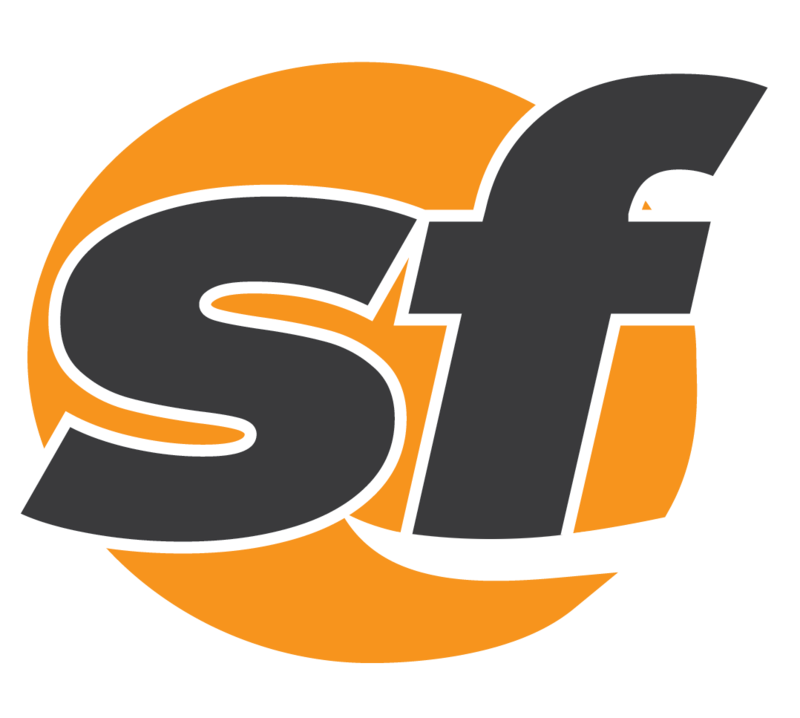 COW PALACE — Despite an early lead, San Francisco fell to Idaho 4-3 in a shootout. Strip away the extravagance of the home opener and you'll notice: This isn’t the same Bulls team we saw last season. The Bulls' split in their season-opening visit to Anchorage could bode well for the rest of their eight-game road trip. Hockey has returned to the barn, and Pat Curcio has brought the old gang back together. The puck drops on preseason action for the San Francisco Bulls tonight at the Cow Palace against Bakersfield. Seven members of the San Francisco Bulls have been invited to attend Worcester Sharks training camp. The San Francisco Bulls announced they have signed 5-foot-11, 182-pound defenseman Andrew Eastman. The San Francisco Bulls have announced the return of forward Christian Ouellet for the 2013-2014 season. The San Jose Sharks and the San Francisco Bulls announced Thursday that they have re-upped their affiliation. San Francisco’s pro hockey club mixed old with new in their three most recent rookie pickups this week. At least one participant in the SF Bulls' open tryouts next month will be guaranteed a spot in a preseason game.